Showing results by author "Crawford W. Loritts Jr"
By: Crawford W. Loritts Jr.
Narrated by: Crawford W. Loritts Jr. Faith stands at the heart of Christianity, forming the bedrock of confidence that sustains God's people through the twists and turns of life. 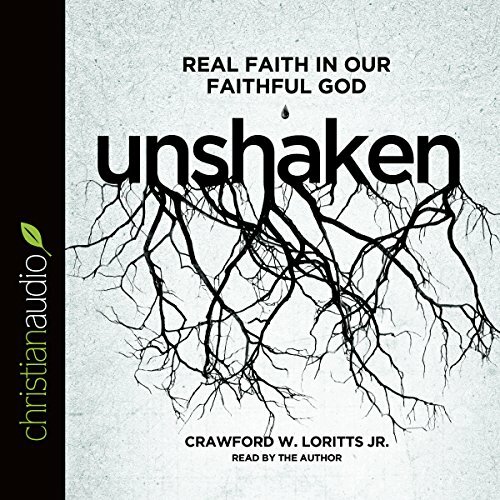 Calling listeners to a faith that does not waver in a God who does not lie, this book by popular radio host and pastor Crawford Loritts reminds Christians of the sure hope they have in Christ and encourages them to live each day in light of that hope.